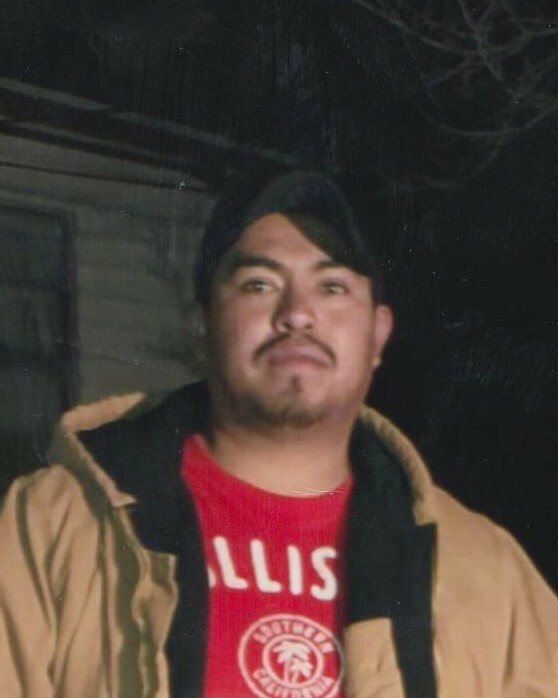 Armando Garcia-Rivera, 28, of Amarillo passed from this life on Monday, January 14, 2019. The holy rosary will be recited on Thursday, January 17, 2019 at 6:00 pm at LaGrone Blackburn Shaw Martin Road Chapel. 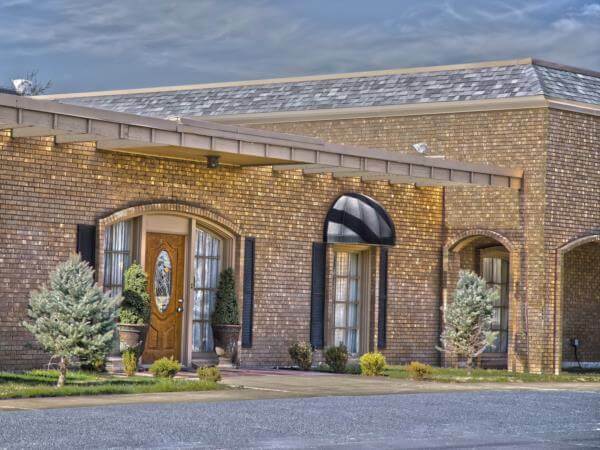 Mass of Christian Burial will be held at 2:00 pm Friday January, 18, 2019 at St. Laurence Catholic Church with Father Shane Wieck as Celebrant. Burial will be held at a later date in his home town in Mexico.